‘When I Fall in Love’ – Saturday 11th February 2012 ~ 8pm (Bar opens 7.30 pm). The Auden Theatre, Gresham’s School, Holt, UK. A selection of songs from the heart. A romantic programme for the ‘season of love’ including music by George Gershwin, Richard Strauss, Cole Porter and Giacomo Puccini. The Box Office is also open one hour before the performance. Categories: English Banana Trust, News, recommended, summer school | Tags: concert, English, English Banana Trust, event, fundraiser, fundraising | Permalink. 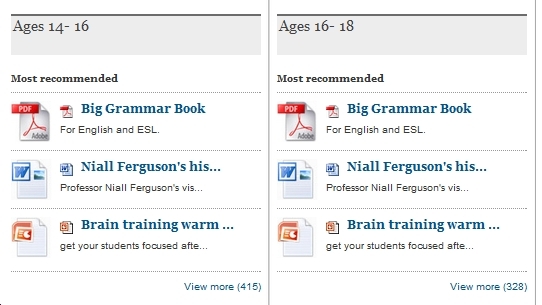 Big Grammar Book is the Most Recommended Resource at Guardian Teacher Network! 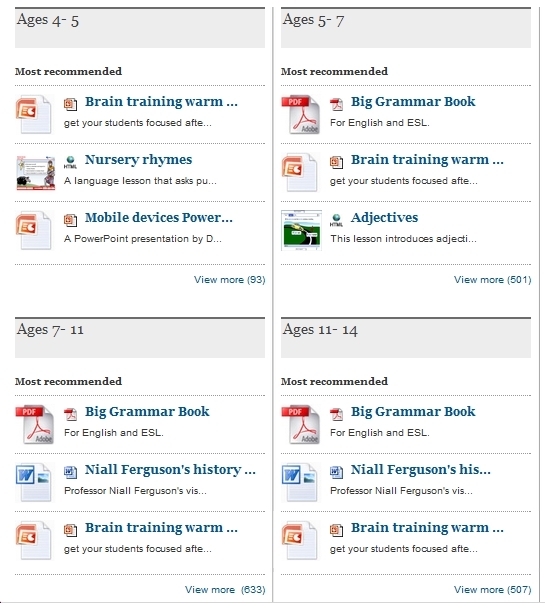 We’re delighted to announce that our free printable Big Grammar Book is now the most recommended teaching resource at the Guardian Teacher Network – out of 5,500+ free resources! You can download YOUR free copy of the Big Grammar Book here: Big Grammar Book – Free Download. Visit the Guardian Teacher Network here: Guardian Teacher Network. Categories: Books, Free Printable Worksheets, News, recommended | Tags: book, download, English, ESL, free, grammar, printables, professional, teacher, worksheets | Permalink. Categories: News, recommended | Tags: listening, speaking | Permalink. Categories: Free Printable Worksheets, Idioms, New Material, News, Online Lessons, recommended, Talk a Lot, Vocabulary | Tags: connected speech, download, EFL, English, ESL, ESOL, free, free copying licence, intermediate, learn, material, online lessons, pronunciation, speaking, Talk a Lot, teacher, worksheets | Permalink. Present Perfect Continuous – Positive.. Categories: Exam Practice, Online Lessons | Permalink. Categories: Free Licences, Free Printable Worksheets, New Material, News, recommended, Talk a Lot, Vocabulary | Tags: book, download, EFL, English, ESL, ESOL, free, intermediate, learn, material, pronunciation, Talk a Lot, vocabulary, worksheets | Permalink.